’89 graduate of New Albany (W.P. Daniel) where he played FB and Ran track. 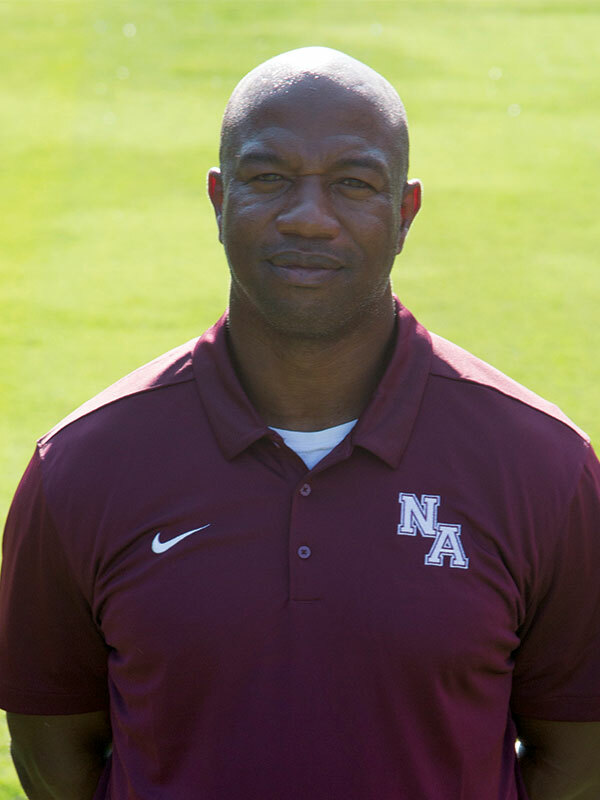 Tyrone has coached the New Albany Shockers youth football team each season and has been very supportive and instrumental in their progress.